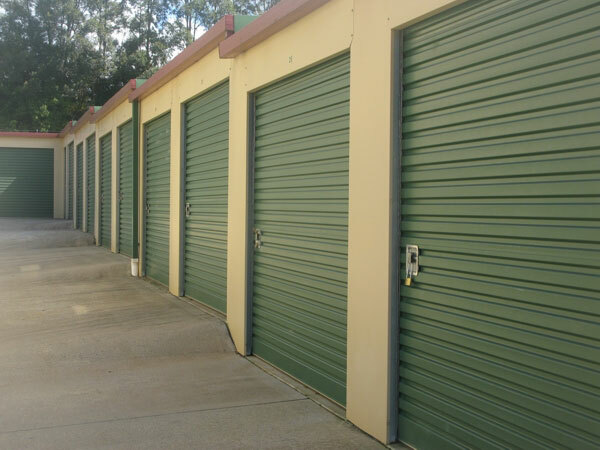 State of the art drainage systems, insulation and a huge range of sizes are a feature of our new Bangalow self-storage facilities servicing the Byron Bay and Northern Rivers areas. 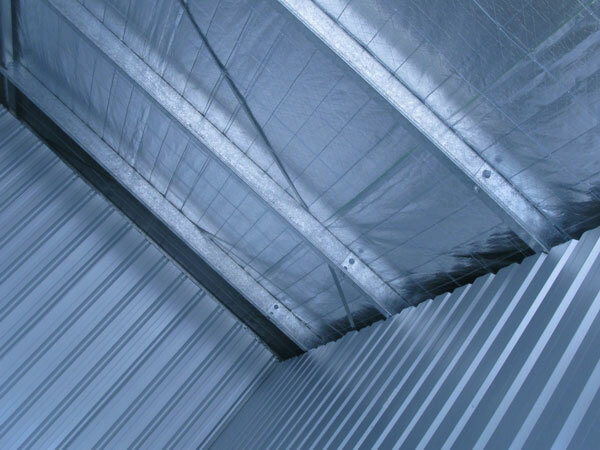 Most partition walls in both the new and standard storage facility are sealed at floor level to assist prevention of any unlikely spillages from adjacent sheds. Indoor corridors are well lit with external locking doors. New storage sheds are insulated to provide better temperature control. Some sheds have 3m high door openings - see below. Shed sizes start at 2 x 1.5 metres and some smaller sheds have 2.1 metre door openings. 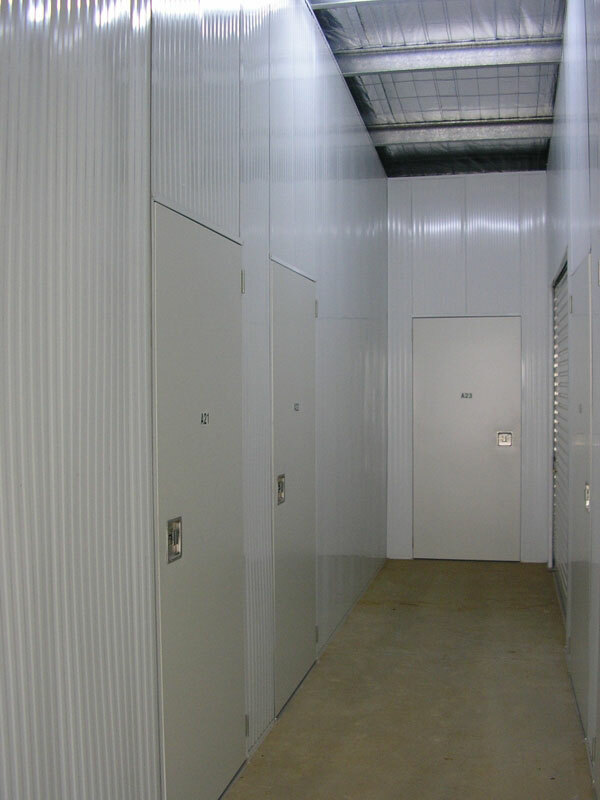 Sheds range in size to suit your storage needs. The shed to the left is 7metres deep and has a 3+ metre ceiling and it's big enough to store a large family car plus furniture as well. 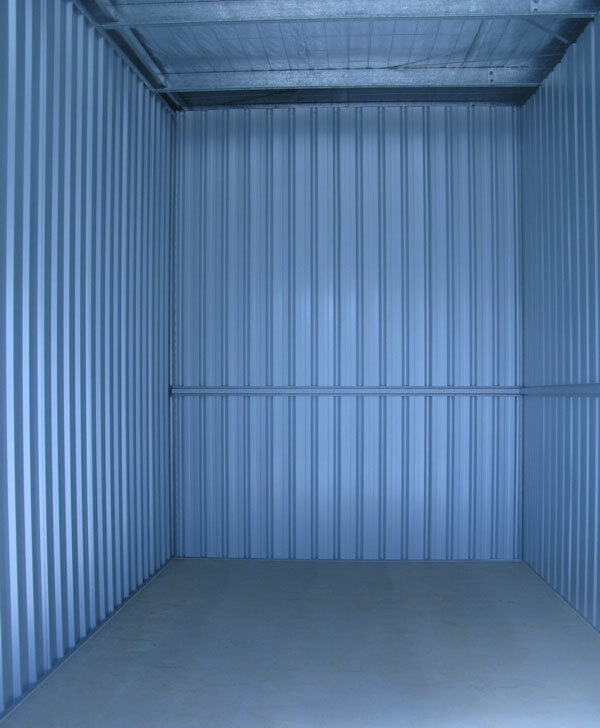 There are over 20 different shed sizes in 2 complexes with a variety of door heights and widths to suit your specific storage needs. Summerland Storage is is exceptionally well looked after. 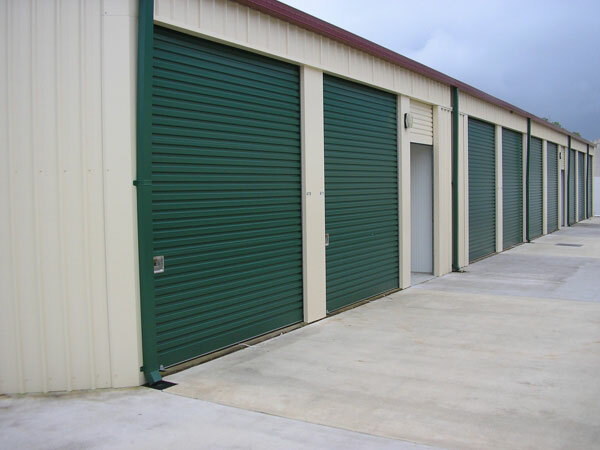 Sheds have regular maintenance and the surrounding area is kept clean and free of dirt and debris. An on-site caretaker gives you added peace of mind at no extra cost. 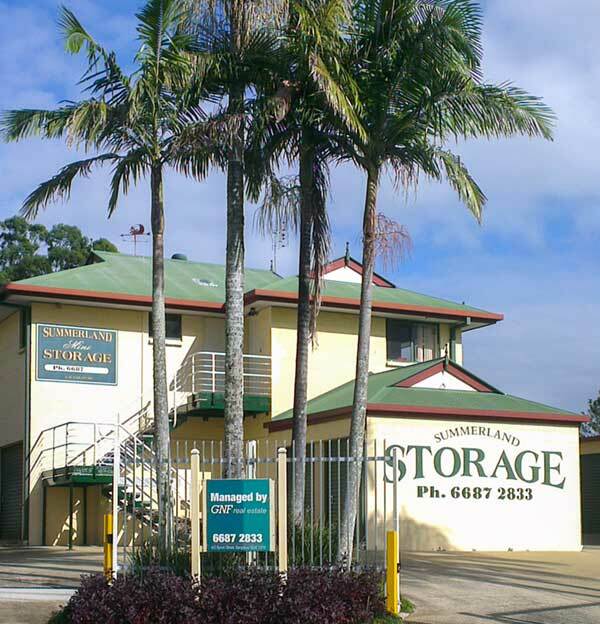 Contact GNF Real Estate in Bangalow for enquiries about Summerland Storage. Call 02 6687 2833, or click here to send your online enquiry.